Are Registration Loans The Same Thing As Title Loans? Home/Archive, Gilbert, Uncategorized/Are Registration Loans The Same Thing As Title Loans? The loan industry, and the financial industry in general can be confusing and daunting especially car title loans. Never fear, Auto Title Loans USA in Phoenix is here to help with your car equity loan questions! We always strive to provide our customers, and the general public with the most accurate information about our the vehicle title loan industry. Today we are going to discuss the differences between registration loans and Phoenix title loans. While they may seem similar there are important differences you should take note of. Unlike a title loan, a registration loan doesn’t require you to have a clear title on your car. In fact, you can still be making payments on your car when you apply and become approved. All you need is to show proof that the car is officially registered in your name and you can get a registration loan in as little as 15 minutes, depending on the lender. There is high risk with taking out a registration loan, as the lender has no security or collateral to back up the payment of the loan. Furthermore, loan approval is not based on your credit history. Should you fail to pay off your loan or go bankrupt before you pay the loan in full, the lender may come after your personal assets to recoup the outstanding loan amount. Therefore, to protect themselves, lenders make cash readily available through registration loans with high annual interest rates. Be sure you fully understand the rates and due dates associated with your loan should you choose to apply for an registration loan or title loan. Late payment or delinquent payment could end up costing you much more in the long run. 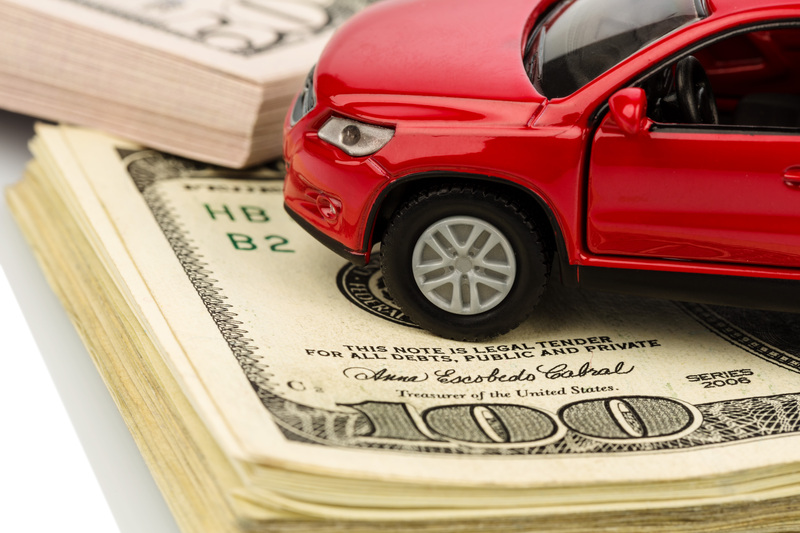 A title loan, on the other hand, differs from a registration loan in that you offer your title to the car as secured collateral in exchange for funds received. This acts as security for the lender, who then has the right to sell your car should you fail to make payments on your loan. 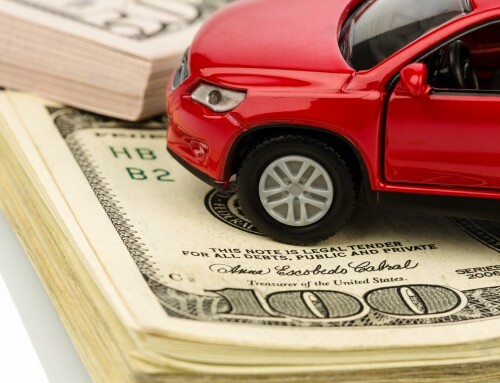 Your title loan is also based on the value of your car, which acts as a guarantee that your loan will be paid in full should they have to sell it to recoup funds lost. Although AZ loan regulations are in place to protect the borrower from getting caught in a never ending cycle of debt, it is still important to research all the rules and requirements when considering a title loan or registration loan.